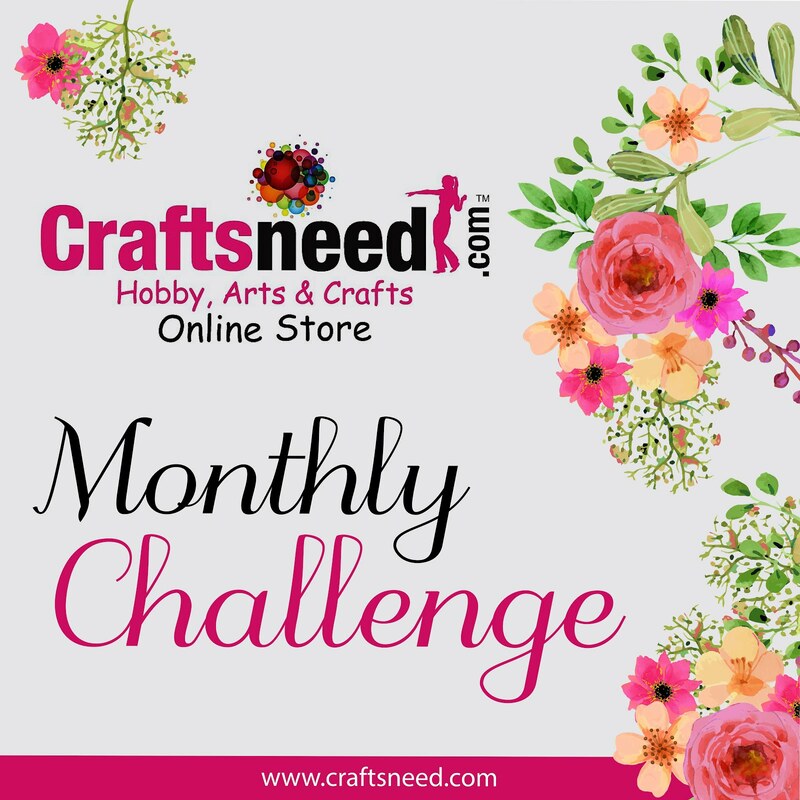 I am Anushree Vaish and I am the blog coordinator for Craftsneed. 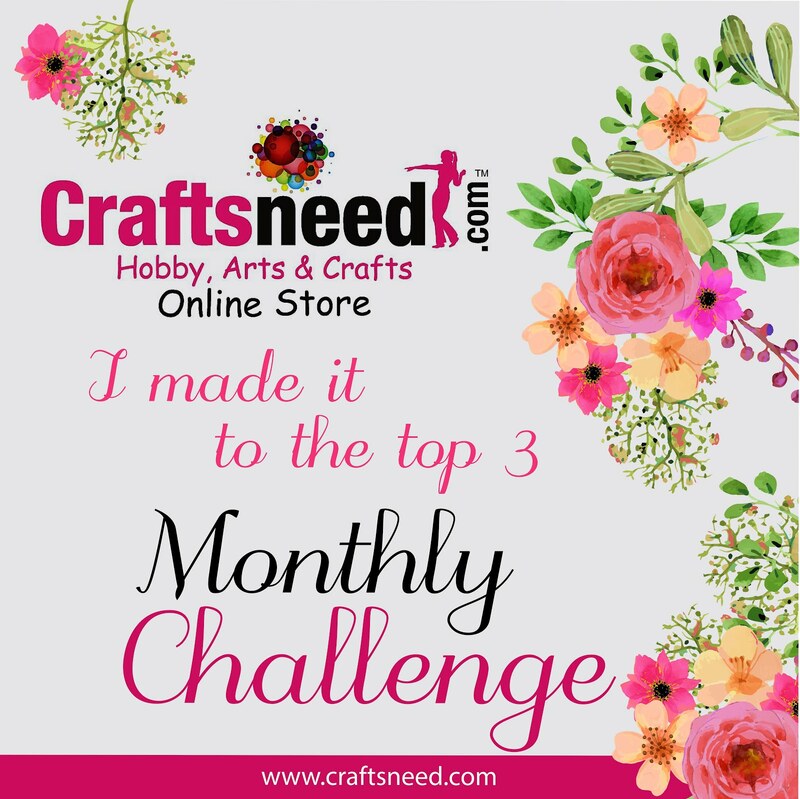 This is our first inspirational post for the blog. 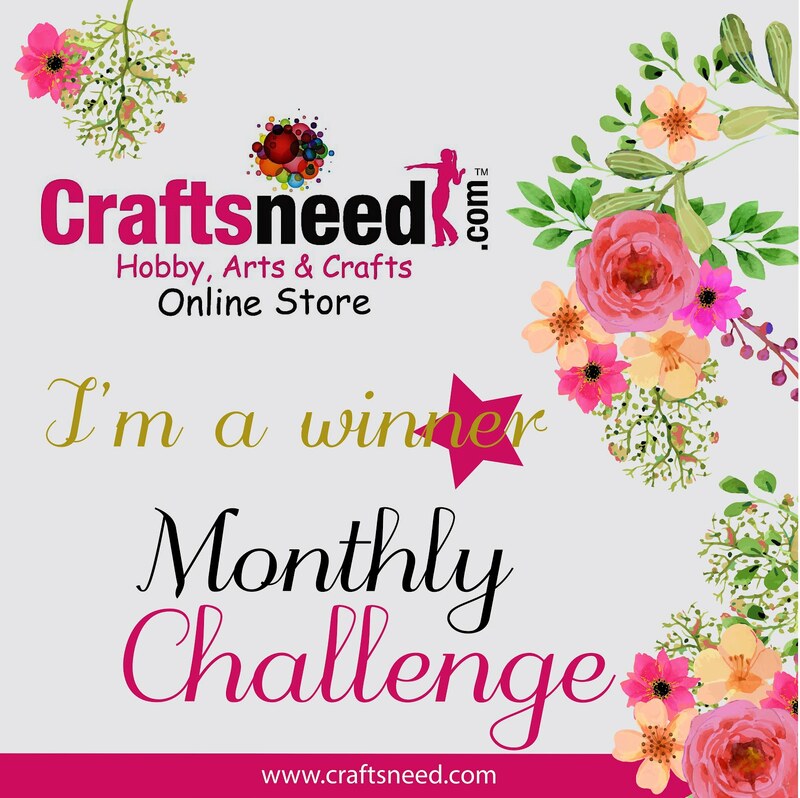 Before that I want to thanks and congratulate Bhavani for launching such an awesome site for craft lovers where all craft supplies are under one roof. Wishing all the very best for everything in future. Now let me show u all what all I received from Craftsneed few days back. Oh I loved it all !!! I created a shadow box,money envelope and a tag.Now will show some close pics for better view. I loved making all three of them. All products are of best of quality. I specially liked the patterned paper. Thanks a lot Bhavani for this opportunity. My best wishes are always with you. wow great job Anushree! Thanks for ur best wishes. Heartiest Congratulations Anu! Beautiful shadow box with a lovely envelop and Tag! But I am unable to follow through email subscriber, Kindly check! Thnk u so much Riddhi! !